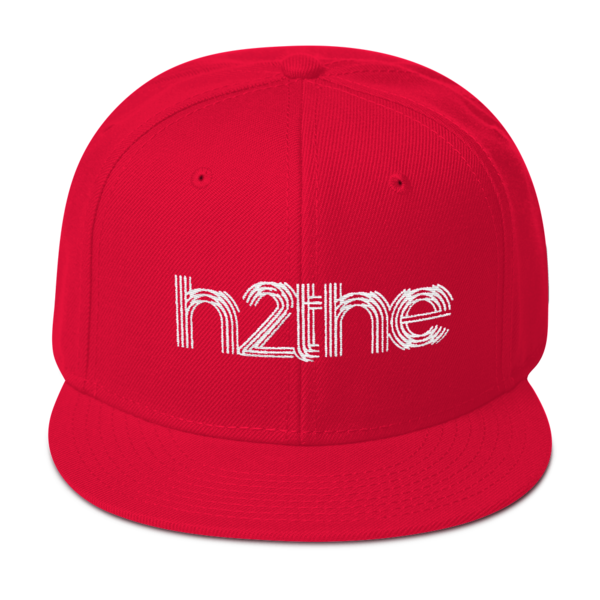 Home / Shop / Apparel / Snapback h2the Cap! 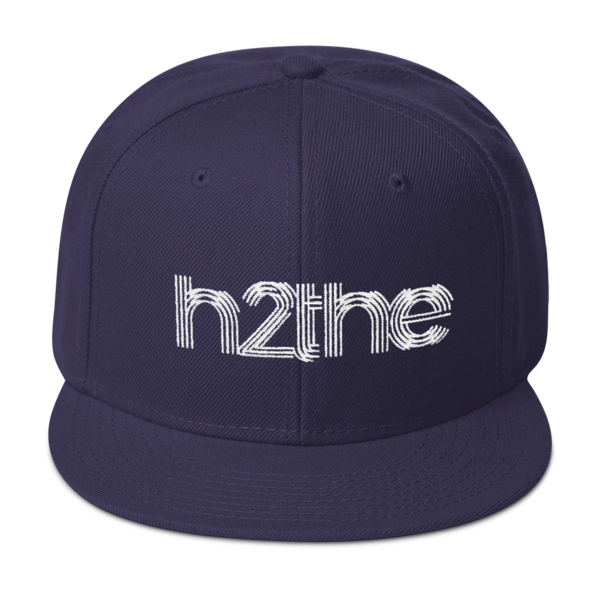 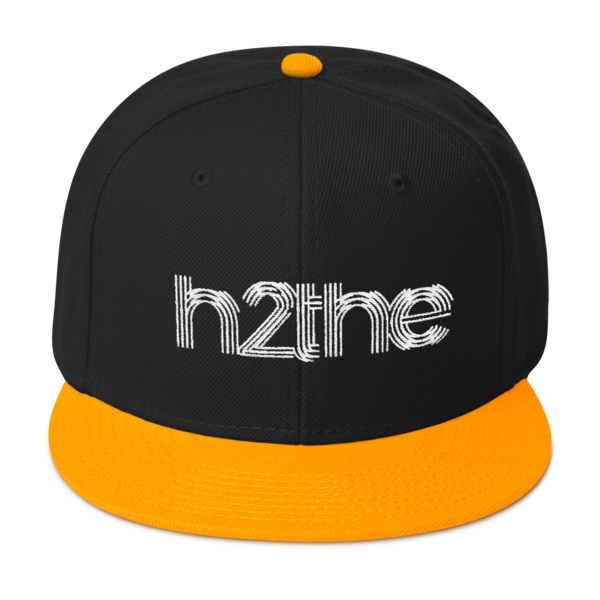 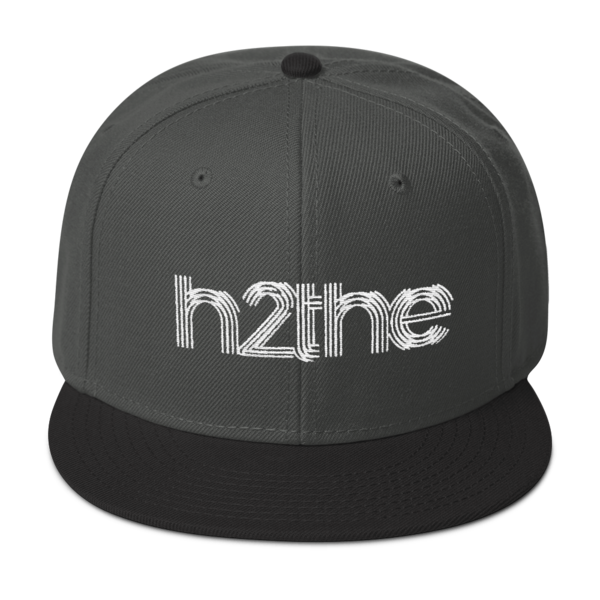 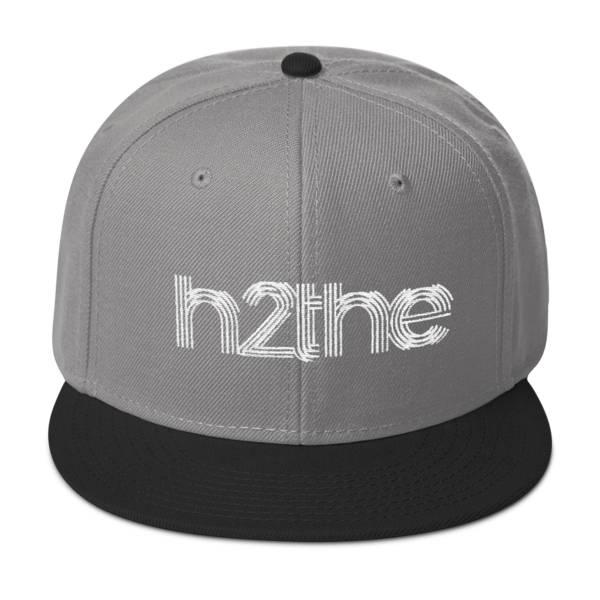 This is the h2the snapback of your dreams! 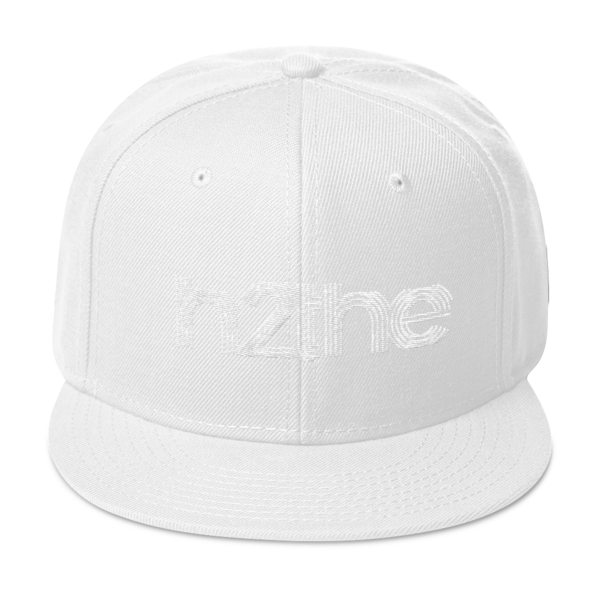 It’s structured and high-profile, with a flat visor and a subtle grey under visor.